Harsh winters and cold climates can play havoc on your lips, making them chapped and dry, so it's important to add a gentle scrub to your daily regime to maintain a soft and supple pout. 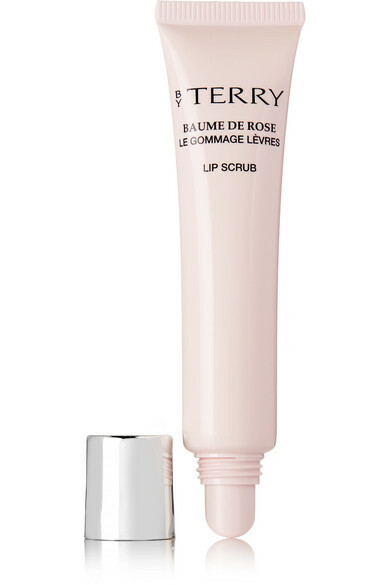 BY TERRY's cult 'Baume de Rose' formula is enriched with softening Rose Flower Essential Wax and healing Shea Butter, and blended with sugar micro-crystals to exfoliate the skin. 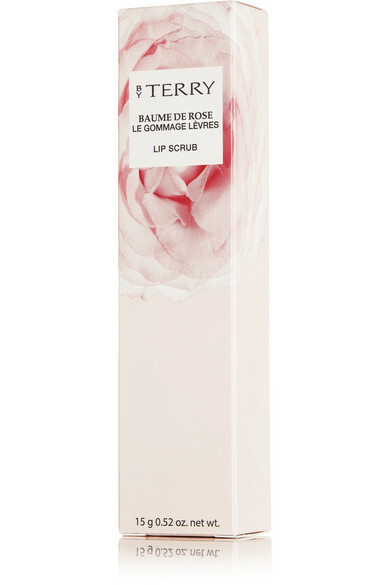 It will also create the perfect smooth canvas for your favorite lipstick.